They were the boys next door. 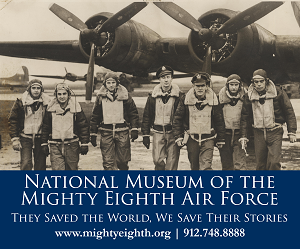 They sailed, flew, and hiked across the globe to help save the world. 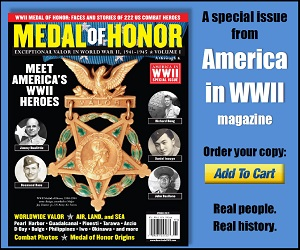 Meet America’s World War II fighting men in this special 100-page issue from the editors of AMERICA IN WWII magazine. 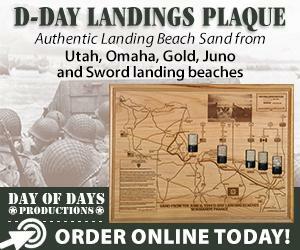 This handsome issue is richly illustrated with period photos and artifacts—and packed with stories of America’s WWII soldiers, sailors, coastguardsmen, marines, and airmen battling around the world. 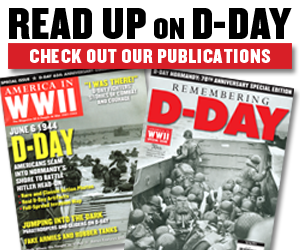 Articles and first-person accounts cover: • recruiting • the draft • boot camp • battle • buddies • grub • barracks, bivouac, and shipboard life • GI lingo • uniforms of the service branches • GI humor • medals • letters home • and more! 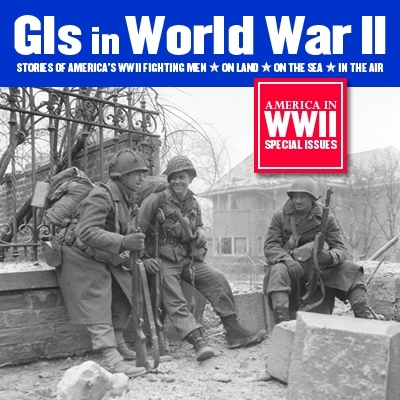 Order GIs IN WORLD WAR II by August 10 and pay just $8.99 — that’s $1 off the retail price. 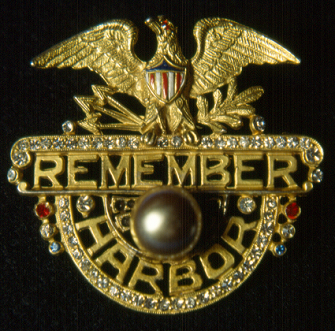 Postage and handling are included in the price. For delivery outside the US, add $6 per copy. Pennsylvania residents add 6% sales tax. 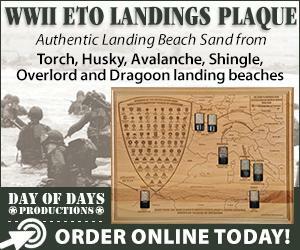 Pre-orders ship around September 9, 2012.